…Other house-buying websites are pawning your info off to out of the area investors. Us, we’re local (West Lawn)… and YOU get an honest, fair CASH offer in HOURS. 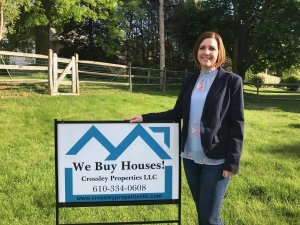 The #1 Reason Homeowners Have Worked With Crossley Properties LLC… We offer an option that works for you. This gets you the most money in your pocket. You chose what is best for you! It’s that EASY. We can get CASH in your hands for your house within a few days of you contacting us. We can close super fast (usually within 7 days… sometimes sooner) or you need time, we can close on your time frame. 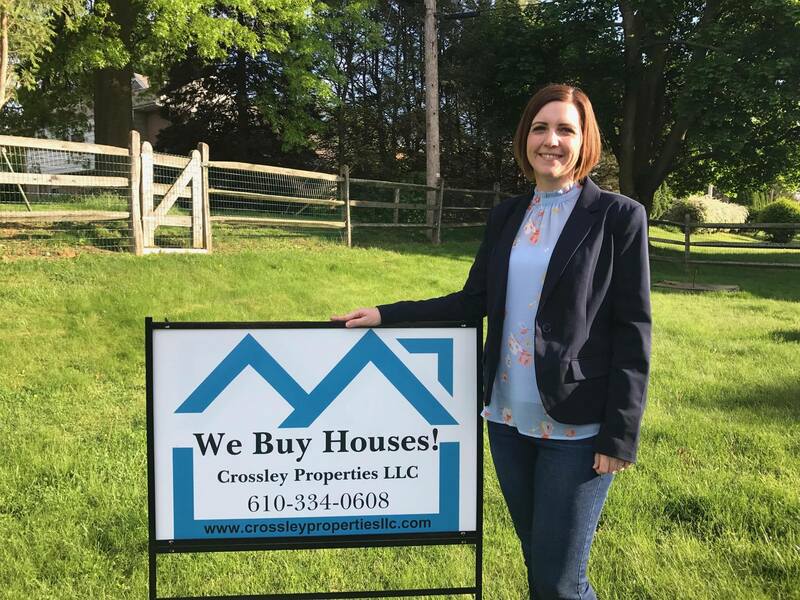 Whether you’re facing foreclosure, going through a divorce, inherited a property you no longer want, or any other reason you just need to sell… we’ll make an offer on your house. Just submit your property address to the right and we’ll get back to you within 24 hours with a fair all cash offer. You have nothing to lose… time to sell that house! Contact us now by calling us at (610) 334-0608 or fill out the fast response form on the right. Talk to you soon!